Platon G. Kostyuk was a renowned Ukrainian physiologist and neuroscientist widely recognized for the development of intracellular perfusion technique, discovery of low-voltage gated calcium channels, and characterization of ionic conductances in excitable cells. 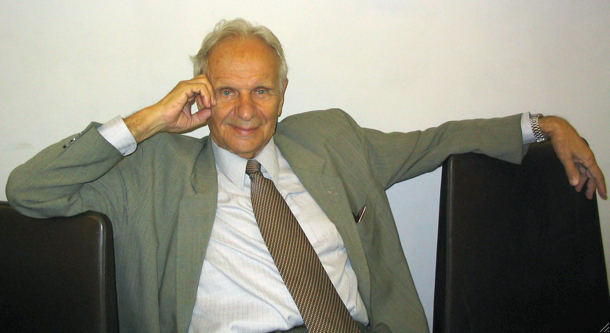 He is considered to be the founder of the school of molecular physiology and biophysics in Ukraine and former Soviet Union. Platon Kostyuk fostered generations of students, many of whom became successful scientists and leaders, and spread his legacy throughout the world.